In June of 1999, Karl Malone made an appearance on The Tonight Show with Jay Leno, where he appeared multiple times throughout the late-90’s. In many ways, Karl Malone’s rise to a celebrity status flies in the face of the myth that the small market Utah Jazz are unable to meet the needs of an NBA superstar. 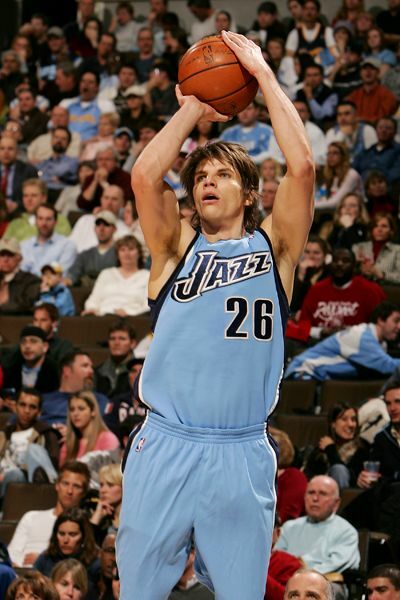 While Karl definitely embraced Utah as the perfect place to grow up and raise a family, he also wrestled, flew in fighter jets, made his own fitness video series, and made guest appearances on The Tonight Show as well as TV shows such as Nash Bridges – all while also making himself into the greatest power forward to ever play the game. While the case can certainly be made more off-court opportunities are available in bigger markets, the bottom line is if you’re good enough at the game of basketball and intriguing enough as a public figure – opportunities will be available regardless of where you play. In an era where the internet, social media, and satellite tv had yet to make many superstars as accessible to fans as they are today, the persona of Karl Malone was big enough that “playing in Utah” didn’t stifle his marketability. Karl Malone was able to play basketball at the highest possible level, become a celebrated public figure, and still live his life on his terms while playing in Utah for 18 seasons. Instead of worrying about their “brand,” many of today’s star athletes could take a lesson from Karl Malone and focus more about being as good as they can possibly be, because if they have the game to back it up – they’ll reap the off-court benefits that come from being a superstar in the NBA. If you don’t have the game of a “superstar” but seek the notoriety of one, you’ll simply be exposed. 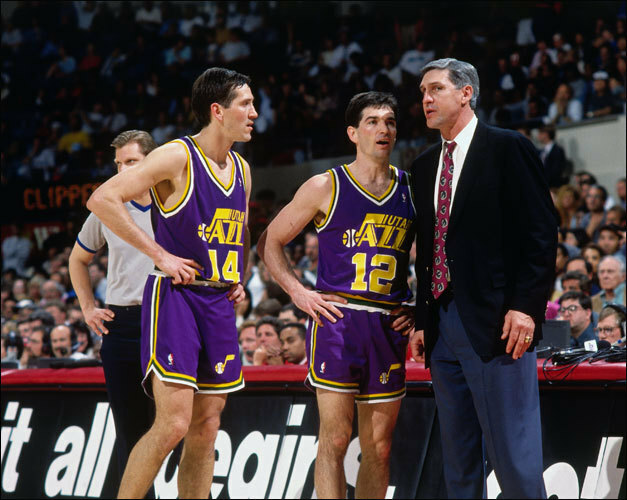 And for what it’s worth, I haven’t seen any moody former Jazz point guards appear on any of the late shows recently.